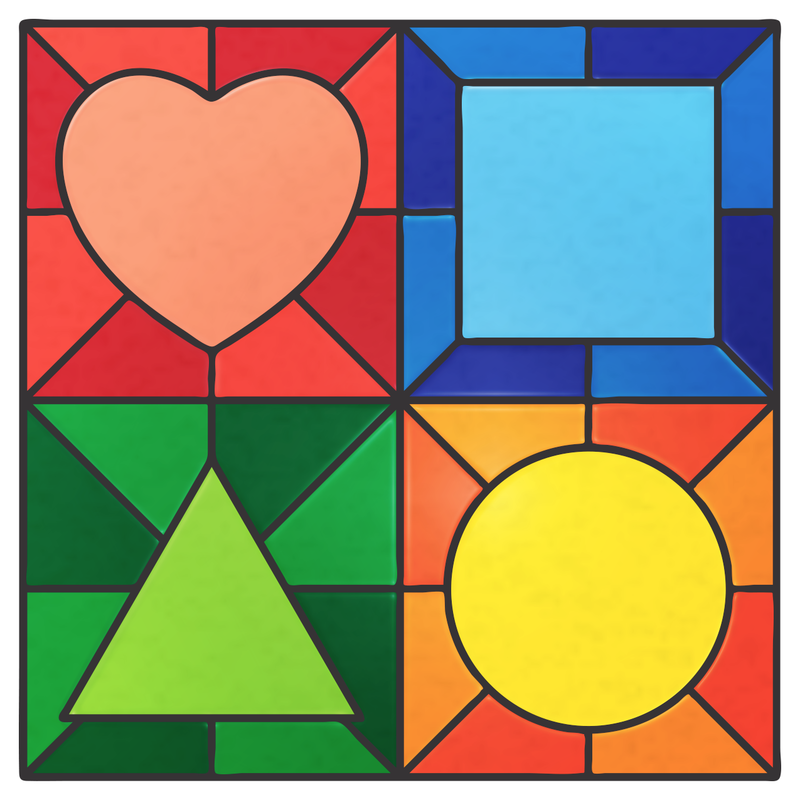 Main Square Montessori (MSM) is a non-profit Montessori learning center for children, age toddler through kindergarten, located in the heart of Winona, MN. MSM is a partnership between the Hiawatha Education Foundation and Cotter Schools Inc. We are open 6:30AM - 6:00PM, Monday through Friday.  Main Square Montessori (MSM) is a non-profit learning center for children, age toddler through kindergarten, located in the heart of Winona, MN. MSM is a partnership between the Hiawatha Education Foundation and Cotter Schools, Inc. In 2018, the Hiawatha Education Foundation (HEF) entered into an agreement with Cotter Schools, Inc. to oversee the creation, development, and ongoing oversight of a new Montessori school in Winona, MN. Cotter Schools agreed; and a partnership between HEF and Cotter Schools, Inc. was formed to establish Main Square Montessori. Cotter Schools assumed oversight of the development of the program and curriculum and HEF build the school as part of a larger real estate venture, in downtown Winona. Montessori educators view children as naturally eager and capable of initiating and pursuing learning, guided by their own interests. To support children as they learn, Montessori schools provide thoughtfully prepared, age-appropriate environments that nurture children’s cognitive, social, emotional, and physical development. Main Square Montessori fulfills the 5 components critical to high-fidelity implementation of the Montessori Method. A properly trained Montessori teacher understands the importance of enabling children to develop naturally. The teacher observes children within a specific age range and introduces them to challenging and developmentally appropriate lessons and materials based on observations of each child’s unique interests, abilities, and social, emotional, cognitive, and physical development. A trained Montessori teacher is well versed not only in Montessori theory and philosophy, but also in the accurate and appropriate use of Montessori materials. She has observational skills to guide and challenge her students, a firm foundation in human growth and development, and the leadership skills necessary for fostering a nurturing environment that physically and psychologically supports learning. In Montessori schools, multi-age groupings enable younger children to learn from older children and experience new challenges through observation. Older children reinforce their own learning by teaching concepts they have already mastered, while developing leadership skills and serving as role models. Because each student’s work is individual, children progress at their own pace; there is cooperation rather than competition between the ages. This arrangement mirrors the real world, in which individuals work and socialize with people of all ages and dispositions. A hallmark of Montessori education is the hands-on approach to learning and the use of specially designed learning materials. 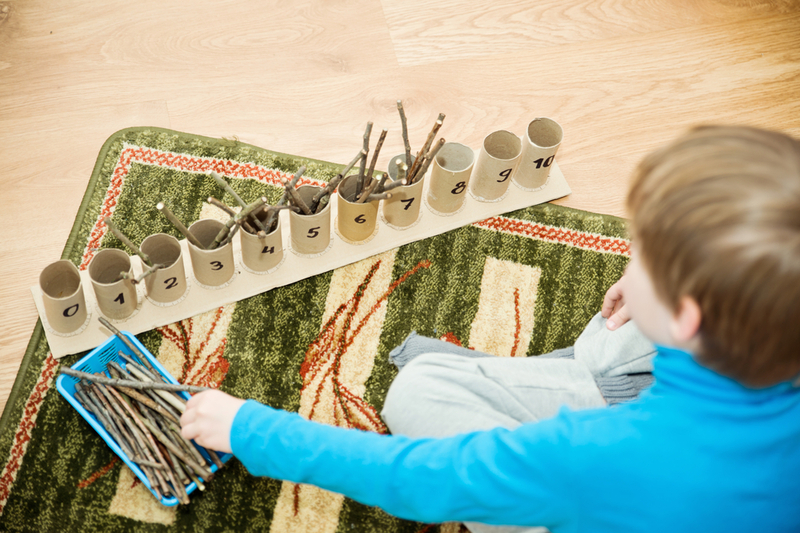 Beautifully and precisely crafted, Montessori’s distinctive learning materials each teach a single skill or concept. The materials follow a logical, developmentally appropriate progression that allows the child to develop an abstract understanding of a concept. Montessori education supports children in choosing meaningful and challenging work that captures their interest, leading to engagement, intrinsic motivation, sustained attention, and a sense of responsibility to oneself and others. This child-directed work is supported by the design and flow of the Montessori classroom, which is created to ignite each child’s curiosity and to provide the opportunity to work in calm, uncluttered spaces either individually or with peers. In a Montessori classroom, children are free to move around and explore—in fact, Dr. Maria Montessori, the founder of the movement more than a century ago, designed her classrooms with that in mind. Teachers guide children and keep them on the path to learning, and ensure that the classroom environment is respectful, orderly, and productive. In Montessori classrooms, an extended period of “free choice” time called the “uninterrupted work period” recognizes and respects individual variations in the learning process. During the work period, students have time to select and work through various tasks and responsibilities at their own pace, without interruption. A child’s work cycle involves selecting an activity, performing the activity for as long as they are interested in it, cleaning up the activity and returning it to the shelf, then selecting another activity. During the work period, teachers support and monitor the students’ work and provide individual and small-group lessons. The uninterrupted work period facilitates the development of coordination, concentration, and independence. Toddler Environment: At minimum, a daily 2-hour work cycle. The time block allows for adult-assisted mealtime, snacks, hygiene, and nap/rest routines. Children's House: A 3-hour uninterrupted work cycle, 5 days per week.